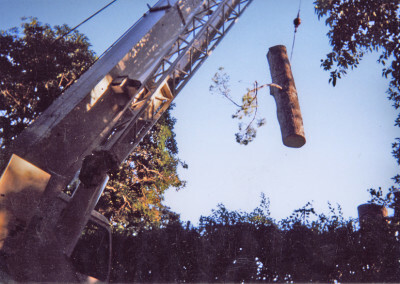 Best tree service I ever had. Very responsive and efficient to schedule. Fernando was courteous and did a great job. Oh and did I mention the reasonable price? Definitely will call them again. 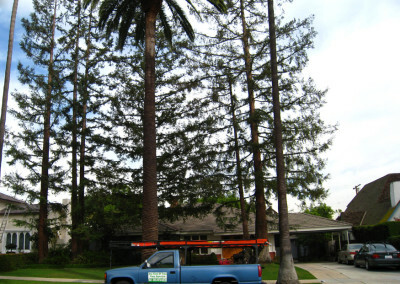 We are your one stop provider for Los Angeles Tree Service of Any Kind Of Tree. From maintenance to emergencies, we do it all. We are a third generation, family owned business with your satisfaction and needs being our number 1 priority. You can trust our experience to get the job done right. Have an emergency? We can help! 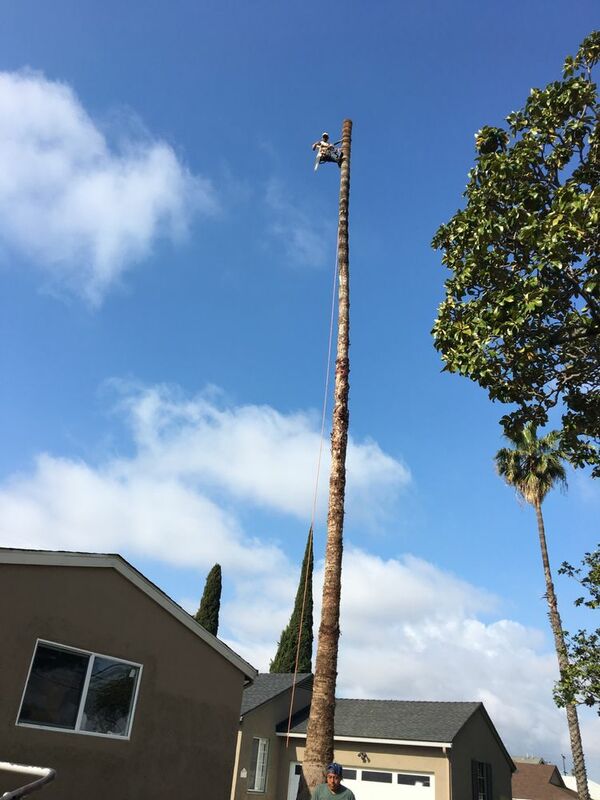 Tree trimming is often a preventative measure to more costly problems down the road, both for your tree and for your property. 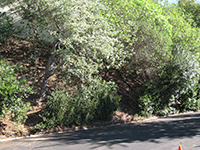 Los Angeles County has strict regulations for brush clearance. If you are not in compliance you may be fined. 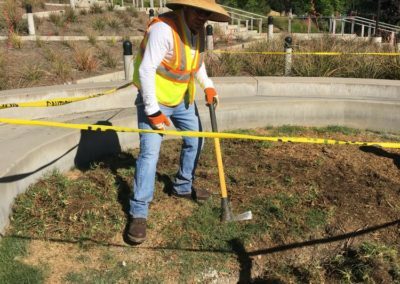 We can help you clear dangerous brush from your property and make your home safer during these dangerous times when fires are a risk. 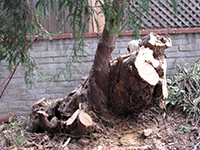 Did a tree fall on your house, car or garage? Let our team of experts handle these difficult situations for you and help put your mind at ease. 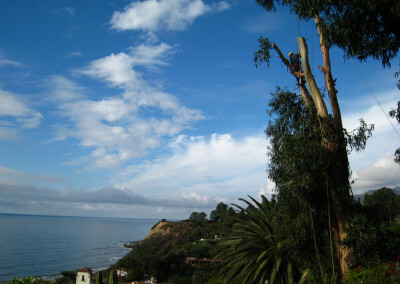 Any Kind of Tree Service is your trusted experts for all of your landscaping & gardening needs. Our customized lawn health care plan can include: inspection, weed control, fertilization, insect control and disease control. 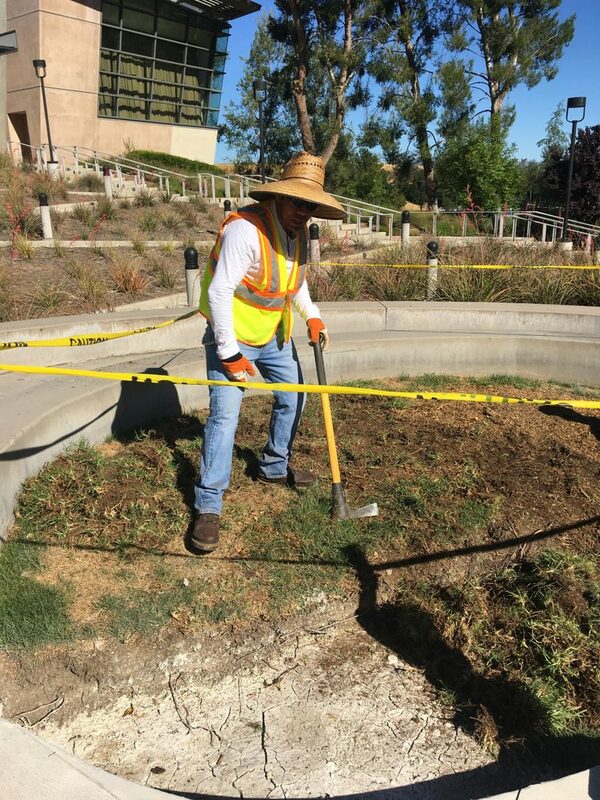 Preparing ground for some landscaping. 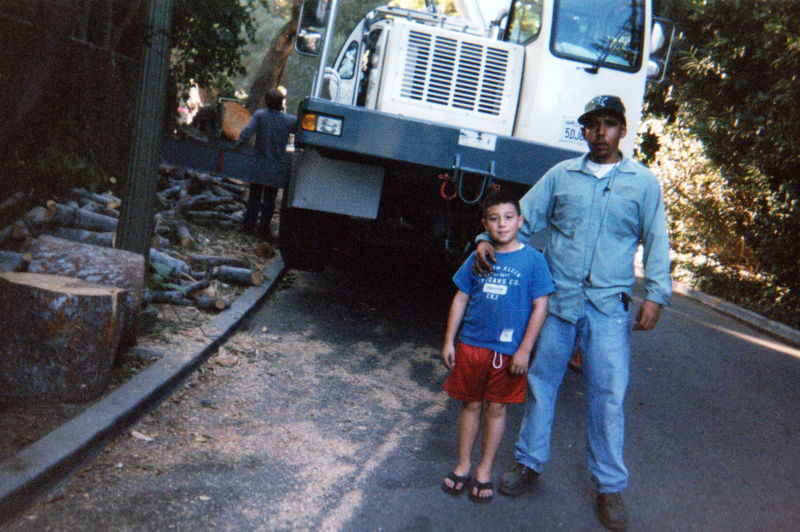 We are proud to be a Family Owned and operated company for three generations! We have the experience, personnel and equipment for any size job commercial or residential. 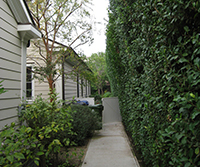 We have worked on multi-million dollar homes, celebrity estates and large areas like Will Rogers Park, to name a few happy customers. 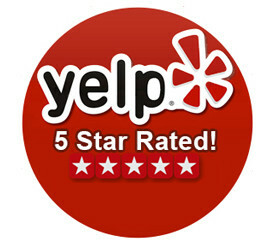 Trust in our expert staff to fulfill your needs. 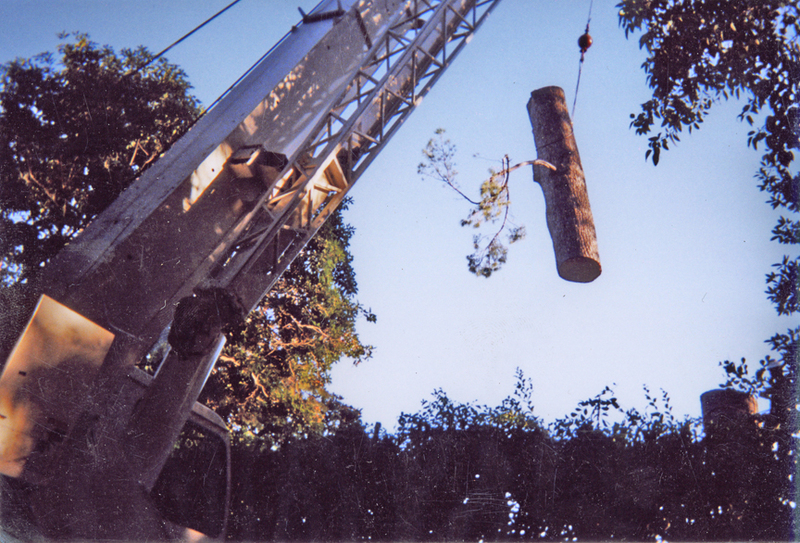 The Celebrity Approved Tree Service. 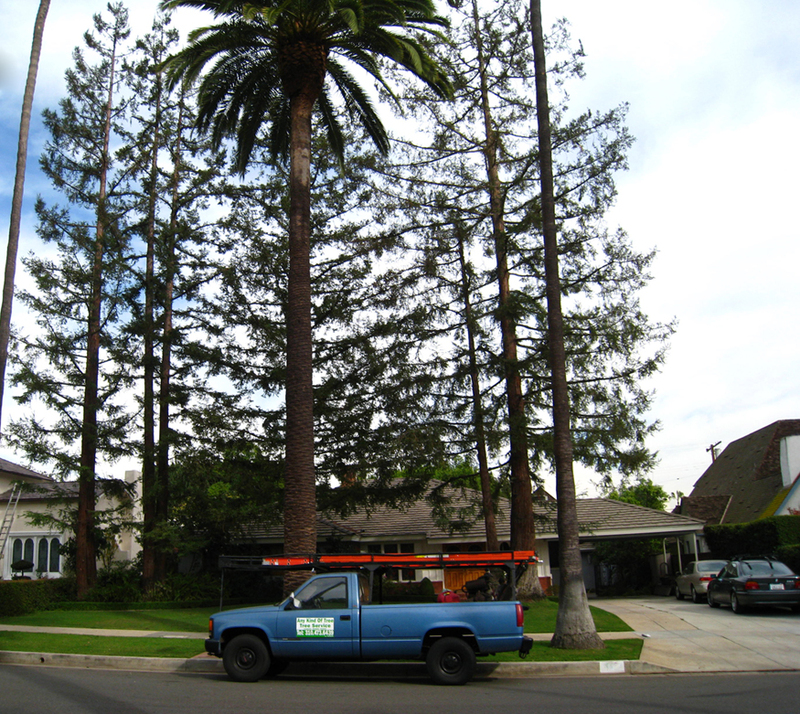 We understand your tree problems or needs. 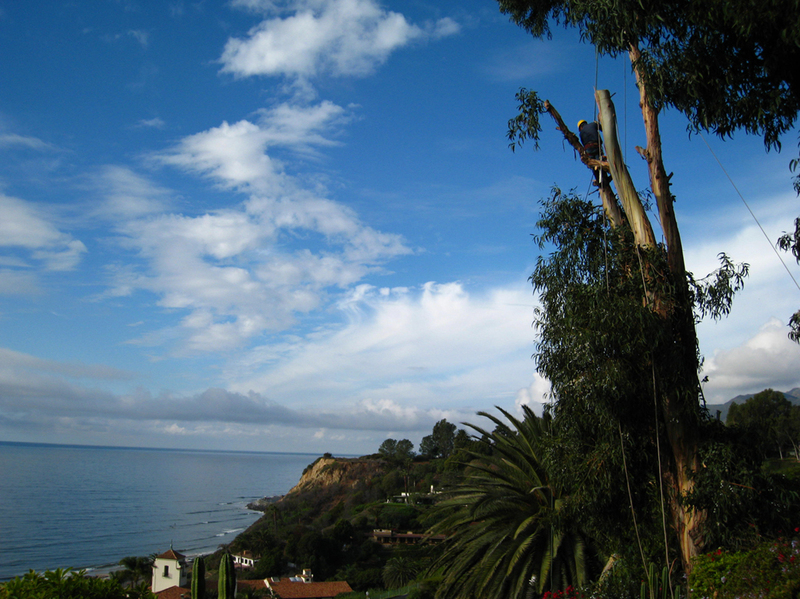 Give us a call and let the experts Trim, Remove or perform any other Tree Service you may need. We can help!